At a recent pool party he threw with his girlfriend Courtney McBroom, actor Aziz Ansari took care of the cocktails. 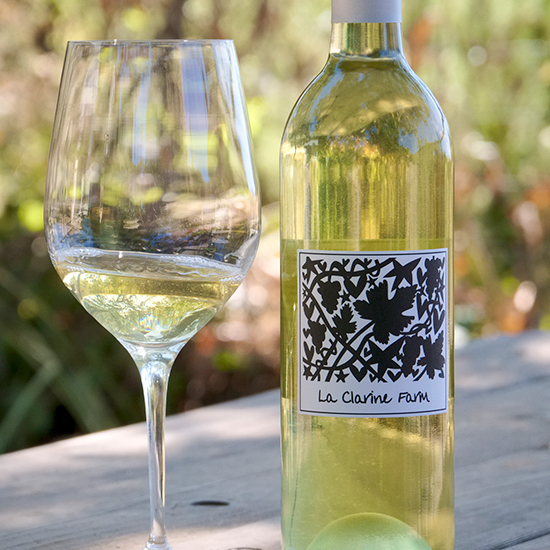 But he and McBroom also poured natural and biodynamic wines from their two favorite L.A. shops. Here, excellent bottles from those stores.